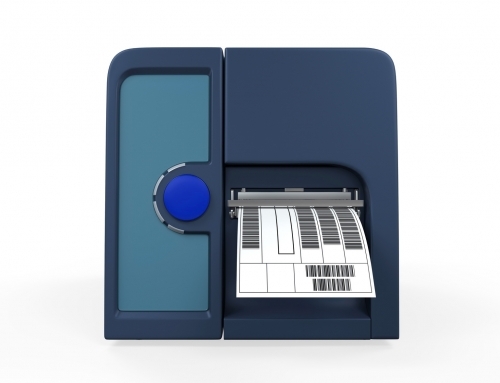 Home/Barcodes for Business, Healthcare Industry, Science/How Do Barcodes Improve Medical Safety? In 2010, 4,000 women experienced ruptures of faulty breast implants, according to BBC News. And among the 400,000 women who’d received the same implants worldwide, few were able to find out if theirs were one of the bad ones. Tragic and scary, but the damage could have been lessened–and helped these women achieve some peace of mind–if these implants had been printed with a humble barcode. 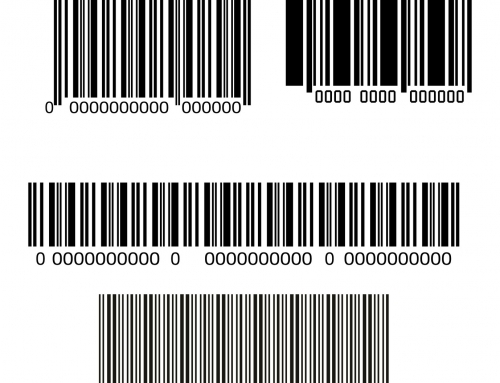 Barcodes on implantable items like breast implants or pacemakers might seem like the stuff of dystopian science fiction, but its real-world use has more utopian application. Between seven and 15 percent of deaths in hospitals can be attributed to medication dispensing errors, i.e., a doctor or nurse misprescribing a drug that patient shouldn’t be taking. 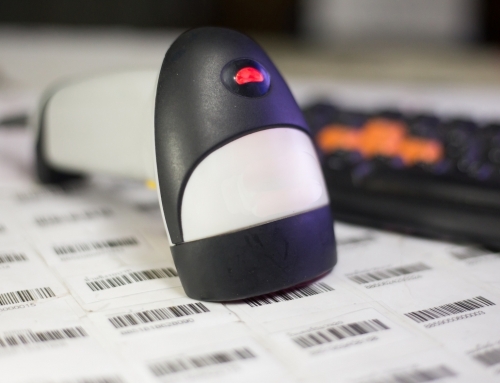 With barcode technology used throughout the hospital system, these medications can be scanned, checked, and verified, lessening the potential for dangerous administrations or contraindications. 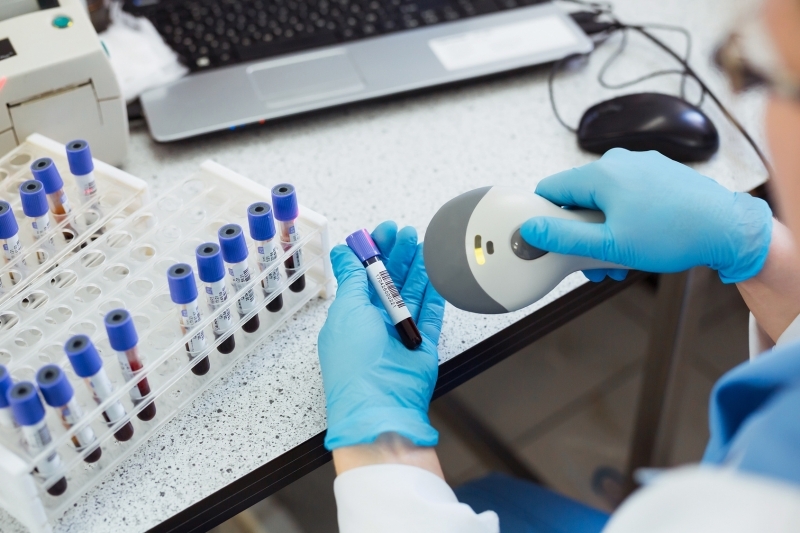 Instituting barcode technology can help hospitals track medicines, implants, and patients all the way through the supply chain and beyond, collecting valuable data on the medicines themselves, implant wear and tear, and more. It can even be set up to tell nurses and doctors when their patients, who are wearing scanned barcode wristbands, are overdue for their next shot or treatment. The system can even be set up to tell nurses and doctors when their patient (with a scanned barcode wristband) is overdue for a dosage (from their scanned barcode medicine). 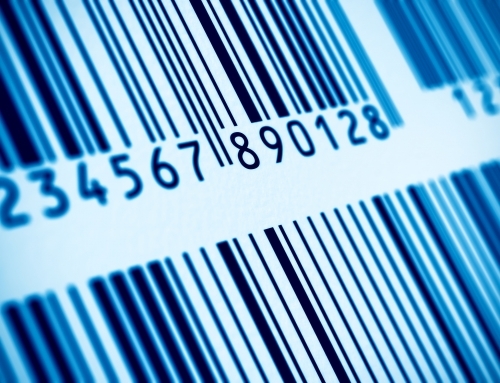 Barcodes are truly improving healthcare. All of this saving lives and streamlining the system saves money, too. 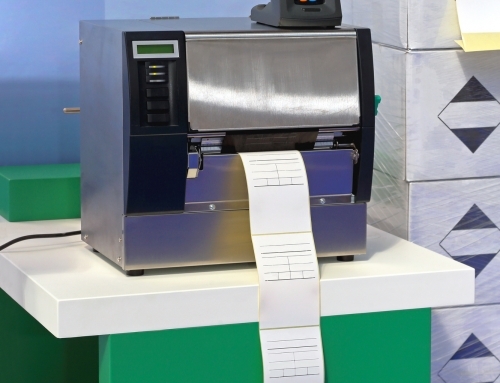 One study found that using a barcode system saved a hospital pharmacy $2.2 million per year by significantly reducing medication dispensing errors, with a net benefit after five years of $5.5 million. Naturally, instituting a thorough barcode system is expensive, but here, too, the study found that hospitals reached a break-even point with the tech as early as one year to no later than 10 years after instituting the technology. The average? 51 months. In other words, it’s money well-spent. 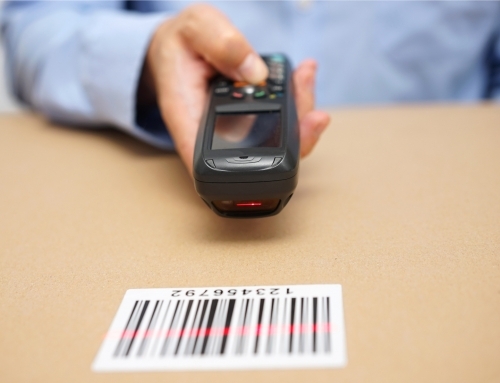 Unfortunately, it’s not enough to get any old barcode tech. You need solid equipment and the requisite training and hospital culture to make sure it’s being implemented effectively. 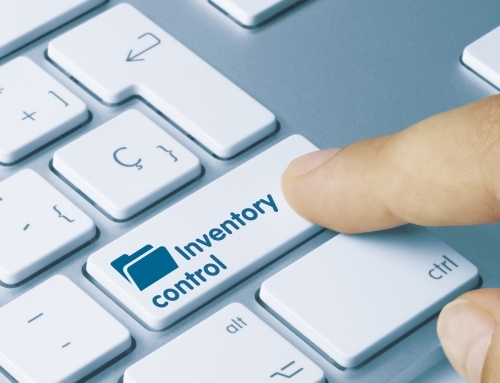 As many as one in two nurses had performed their previous shift without scanning either patient barcode or medication barcode in their previous shift, one 2012 study found. That’s a good reminder that while technological solutions are marvelous, they’re only as good as the people using them. That’s not to put the blame solely on doctors and nurses, though. Guess the number one and two reasons for noncompliance? Bad labels and faulty scanners. Change is hard and it’s harder to build trust when you’re using unreliable equipment. There’s a solution, though, and it’s simple: Use the best technology you can get and get it serviced regularly. Here, we’ve got you covered. Check out our scanners and scanner repair services here. Learn more about the solutions we offer for healthcare facilities, hospitals, and sterile environments.